Ride in luxury with Freedom 2 Go. Ideal for VIP's, Executives, Corporate travelers, Weddings and individuals. We are No. 1 in private transportation. We provide taxis and private car services to/from all local airports in Northeast Ohio. We can accommodate large or smaller parties. We provide rides daily to the airport. We serve Hopkins (CLE) and Akron-Canton (CAK) airports. We operate 24/7. Ride in styles and comfort with Freedom 2 Go. Private school bus transportation services. Contracting services available upon request.Limited spots available apply today. 12-56 Passenger buses available for rent. Great for concerts, corporate events, wedding parties and more. ADA Certified wheelchair transportation. We are fully insured. We also, cater to special needs and mentally challenged individuals. We have dozens of five star reviews and ratings from happy clients all over the internet including Yelp, Google and more. We pride ourselves on making sure you receive the most comfortable, luxurious and professional ride every time. 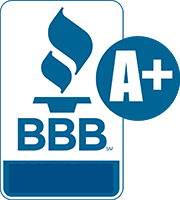 We consistently maintain an A rating with the Better Business Bureau. 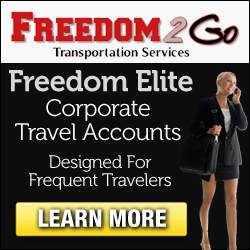 Booking your transportation online is no problem with Freedom 2 Go. You can book services directly through your mobile phone. We have reservation specialists working daily to get back to you with competitive rates. You can relax when using our services. Once your book with us we take care of the rest. We have an impeccable safety record, experienced drivers, our drivers always arrive on time and we treat every client like royalty. You are always Free to Go with Freedom 2 Go. Freedom 2 Go offers customized destination services and private transportation can be provided for various corporate needs. Flat hourly rates are available for those clients in need of all day service. With Freedom 2 Go you will have your own personal professional driver available to you during the duration of your transportation. Always a luxurious ride for any occasion. 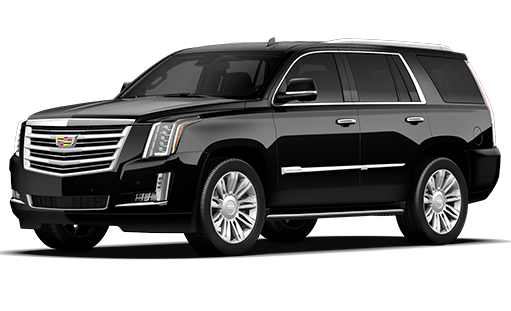 We use the lastest model luxury cars and suv’s to transport you all over the city. Ride in comfort and style. 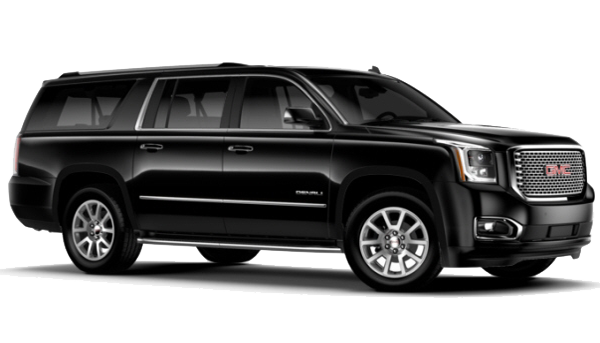 We have large suv’s that are preferred for private travel. We provide service to all major & private airports in the area including Akron-Canton. We are specifically licensed to pick you up directly in front of the airport. Our drivers will meet & greet you in the airport and direct you to your vehicle. We transport for dozens of corporations in the Cleveland area. Our expertise and professionalism makes us the #1 choice for business travel. We can provide large party accommodations for your travel to the airport. 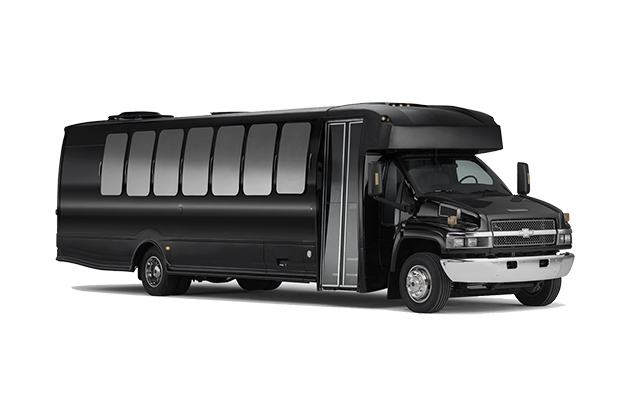 If you have a large group use our private shuttle bus services. We continue to be Cleveland’s #1 choice for private rides. Once you land you need a reliable vehicle to take you to your destination. Rather in the air or on the ground you can simply go online and book services with Freedom 2 Go 24/7. We provide A1 services all while keeping our prices in a competitive range. We offer all the amenities and comfort of a 5 star service. Book with us today. Why take a taxi when you can have a private car pick you up and/or drop you off to Cleveland Hopkins Airport or Akron Canton Airport. Our airport shuttle and car services provide a professional experience with 5 star service at around the same cost as taking a taxi or shuttlebus. We provide 24/7 airport pickups and drop-offs. Our easy online reservation form makes it easy for you to setup your transportation from your mobile phone, tablet or PC. 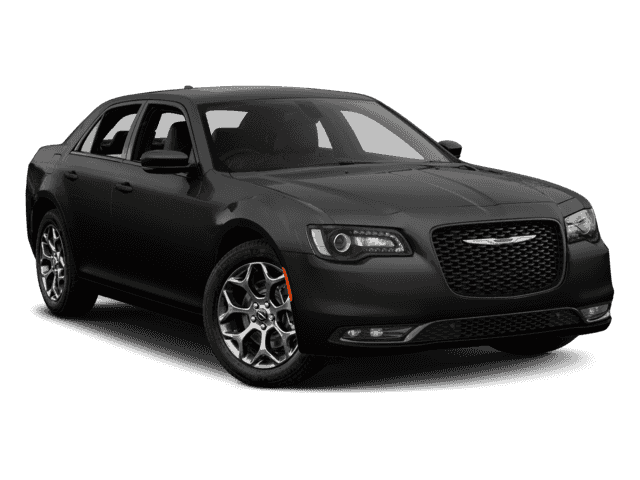 We have a variety of vehicles including sedans, SUV’s, vans and more. Just click our reserve now button to get started. We are a 5 Star Rated transportation company serving Northeast Ohio. We provide transportation to popular locations outside of Cleveland like Cedar Point, Kalahari and Port Clinton. We provide private travel options from Hopkins to Cleveland Clinic located on Euclid Ave. We provide a calm and relaxing environment to all of our clients. No matter if you are traveling to the Embassy Suites, The Hilton, or the Holiday Inn we cover every hotel in the area and outside of Cleveland. If you attend local colleges in the area or you are visiting a student we serve all major campuses in the area including Kent State University, Cleveland State, Baldwin Wallace, Case Western Reserve, Oberlin College and more. This means we will pick you up and drop you off at your residence or location of your choice. These services are used for individuals who need to pick up other parties traveling with them. Going to Cedar Point we provide large and small party options for your trip. Whether you need an SUV or a shuttle bus we have you covered. 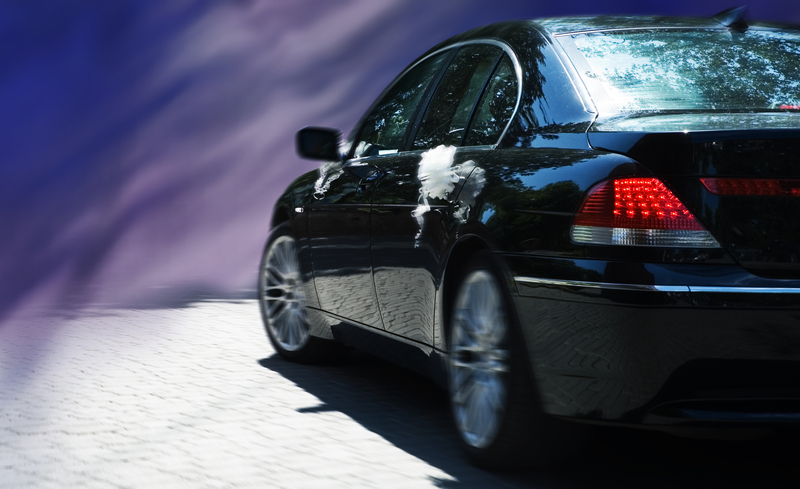 We can pick your party up from the airport and drop you off. We also, provide transportation to many other locations in the areas including Port Clinton, Kalahari Resorts and more…. We have ratings and reviews you can trust from clients all over the globe check us out on Trip Advisor, Facebook, Google and more to see how we stack up against the competition. We think we do pretty well. 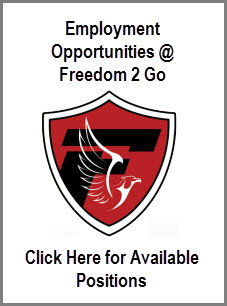 Freedom 2 Go is located in beautiful Shaker Heights in Northeast Ohio. We are in the southeastern part of Cuyahoga county. We are bordered by Summit, Lake, Medina, Lorain and Geauga counties we provide transportation to all of those areas. Our prime locations allow us to service many adjacent areas like Downtown Cleveland OH, Solon OH, Cleveland Heights OH, Twinsburg OH, Mentor OH and dozens of nearby cities. Things to do Near Us! Depart towards Hotel Rd. then make a left the road will then change into Riverside drive. Now make a left on Park rd. Take ramp left for OH-237 North toward Cleveland. Take ramp right for I-480 East toward Youngstown. Your drive will be about 15 miles then At exit 25BC, take ramp right for OH-43 / OH-8 toward Warrensville Hts. Bear right onto Warrensville Center Rd. Arrive at OH-8 / Warrensville Center Rd The last intersection is Warrensville Center Rd If you reach US-422 / Chagrin Blvd, you’ve gone too far. You should arrive at our location within 0.2 miles. Keep straight onto road Turn left onto road You have now arrived at your desitnation.